How To Become a Partner! Our very own, Evan Conlon, signed with Lindenwood University! We know you’ll be a great addition to their rugby team! 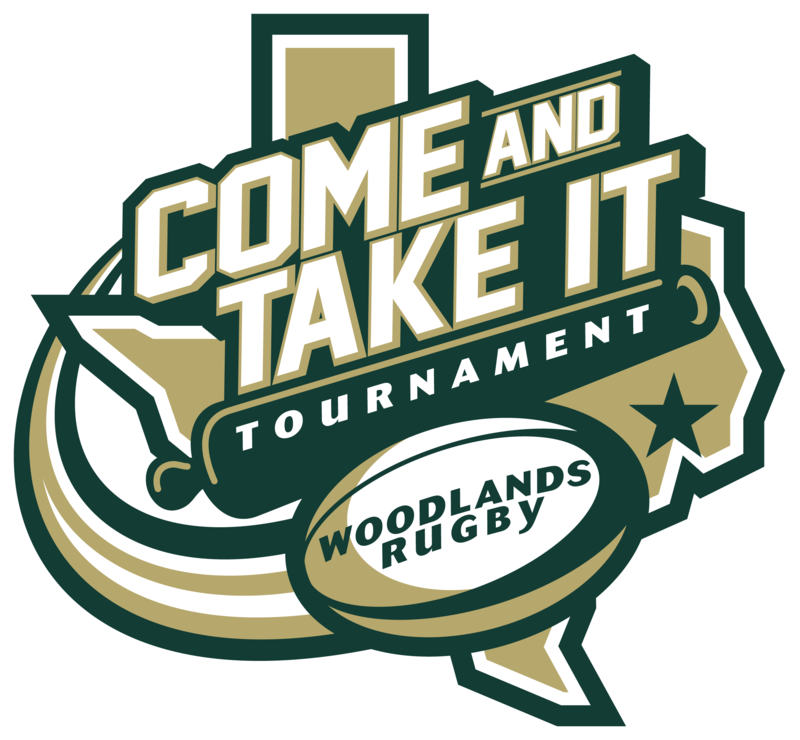 SaberCats Rugby invites Woodlands Youth!!! 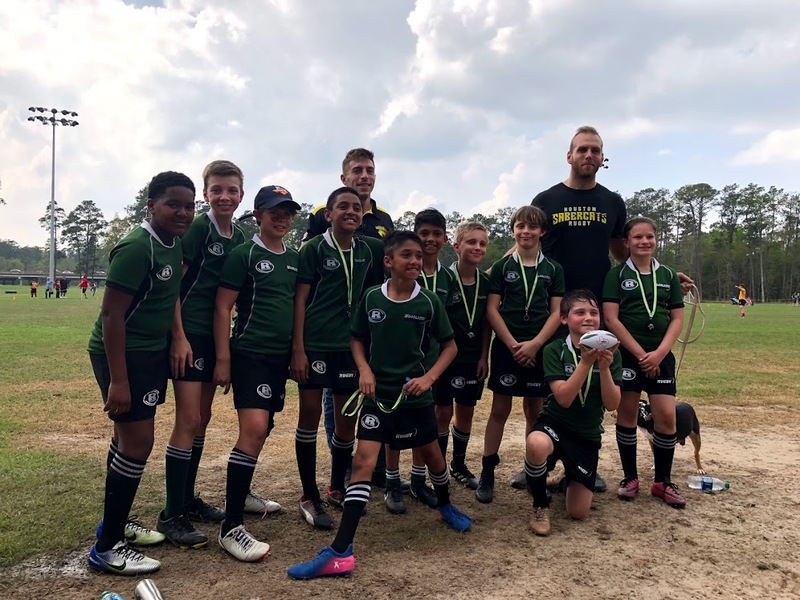 Woodlands Youth Rugby players were asked to participate in half time events at SaberCats Pro Rugby games in Houston, TX. "Yes, I'm not only LETTING them play, but I'm encouraging it": Rugby is the right contact sport for life. THANK YOU TO SPONSORS, VOLUNTEERS AND GUESTS!!! External links are provided for reference purposes. 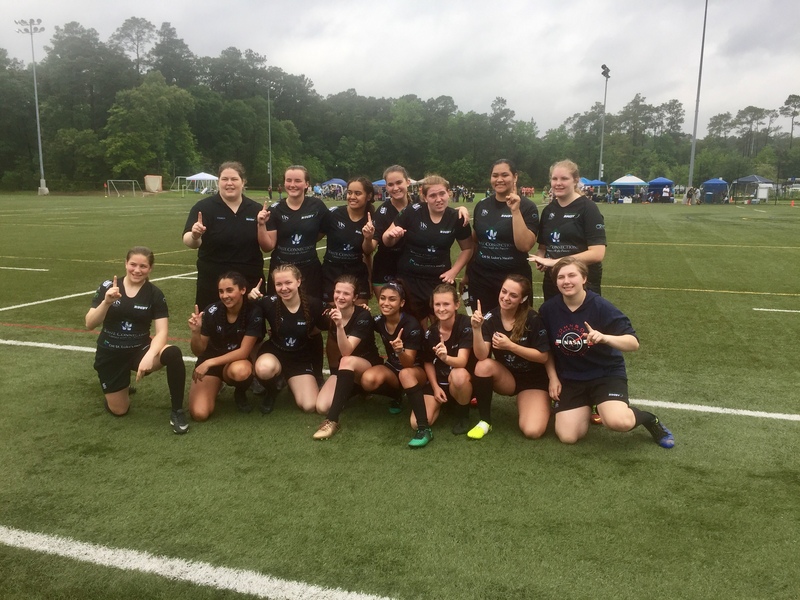 The Woodlands Youth Rugby Club is not responsible for the content of external Internet sites.